When looking for a high-quality, cost-effective company that provides exterior service for your home or business in PA, NJ, MD or Delaware call on Fisher Brothers Exterior, LLC for immediate assistance in helping you with your next project at 717.687.6371. Honoring God by transforming homes in the Tri-State area and transforming lives in the world. 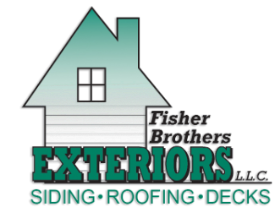 Fisher Brothers Exteriors, LLC will provide homeowners and contractors with comfort, beauty and value for their homes through creative exterior solutions, while rewarding all of our stakeholders and glorifying God.